Also known as the non-surgical nose job, or ‘the 15 minute nose job’, non-surgical rhinoplasty is an excellent option for those wanting to make minor changes to their nose without the side effects or downtime of surgery. 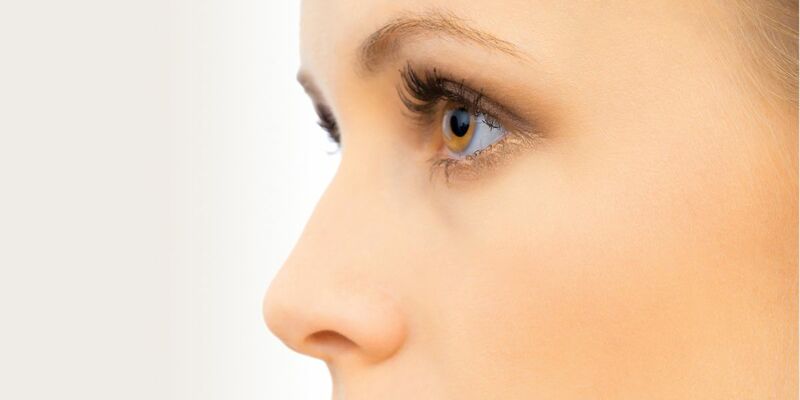 What’s involved in non-surgical rhinoplasty? With a small, fine needle, dermal fillers are injected into the area. The gel then fills the area and adds volume to specific areas of the nose in much the same way a small surgical implant would.